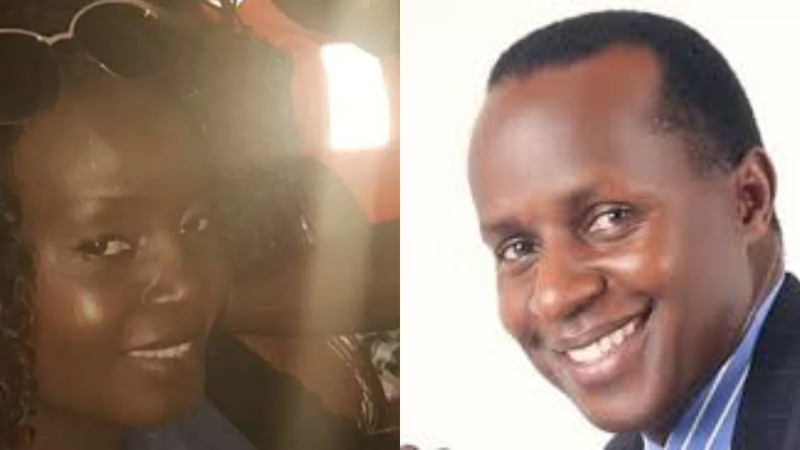 KAMPALA – Labelled Black Saturday by many, the Lake Victoria Boat Cruise accident has shoved the question of safety as scores drown and go missing. 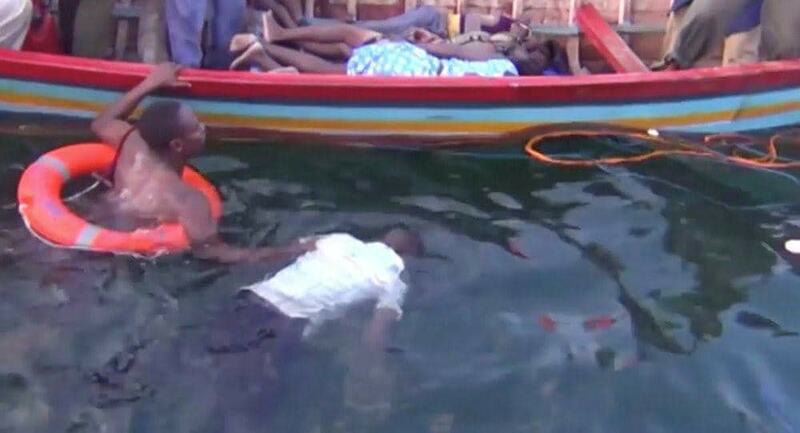 The boat, which was occupied by revellers on a boat cruise, capsized in Mpatta Sub-County in Mukono District. Fifteen people were reported dead and dozens missing.